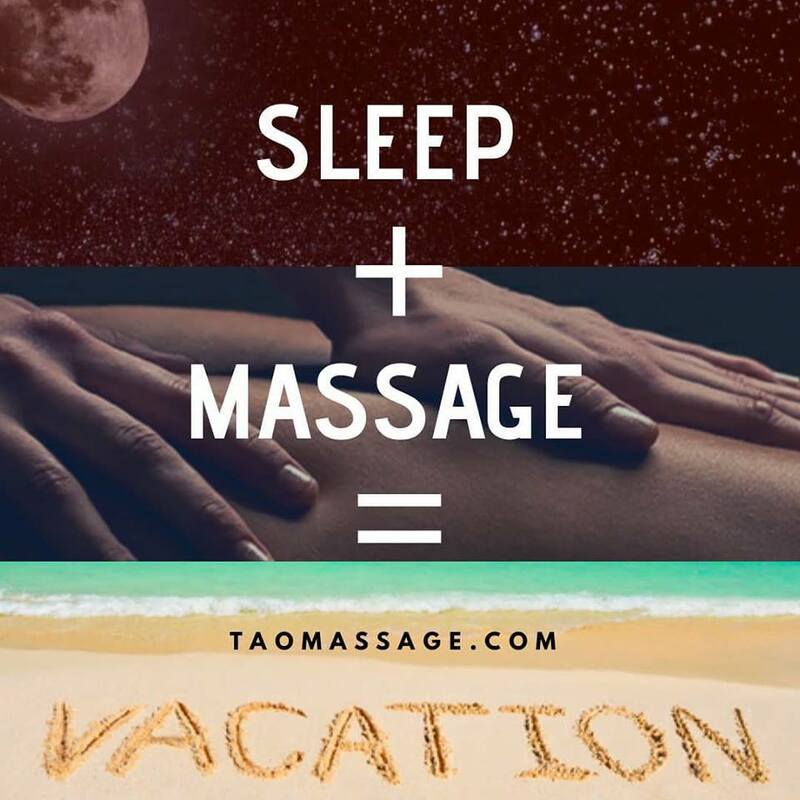 Tao Massage | Winter Dragging You Down? 25 Feb Winter Dragging You Down? Catch up on some super restful sleep in our FLOAT (flotation therapy) or HEAT (far infrared sauna).